This is too cute! I'm always copying recipes to notebooks, print online recipes and they never get organized. 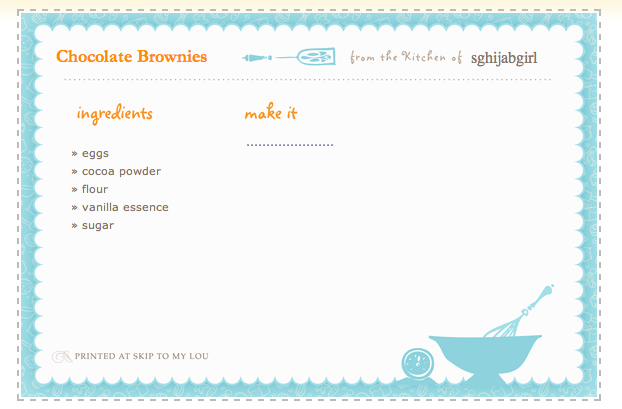 I think this is such a wonderful way of making sure all your recipes stay intact.